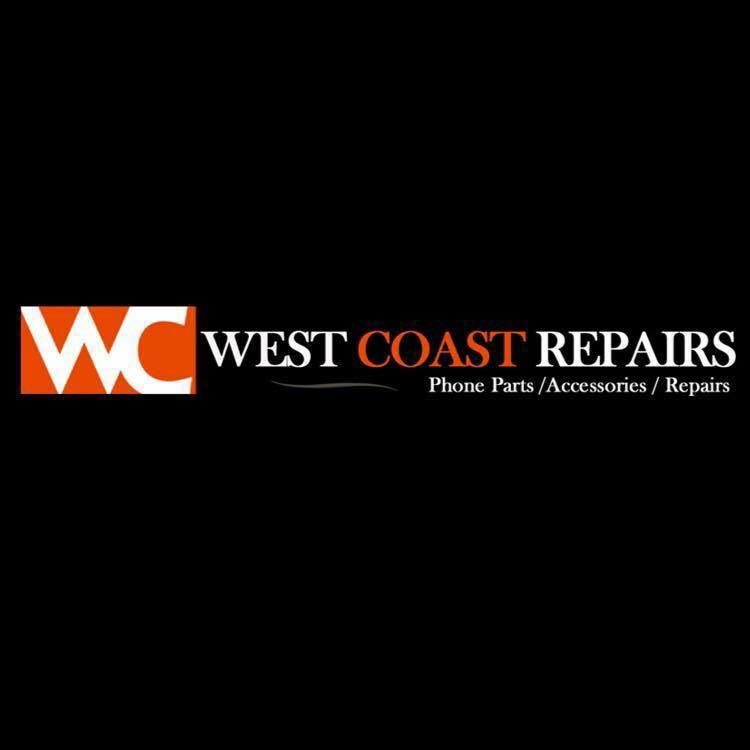 Westcoast Wholesalers was set up a few years ago, with the sole mean to give only the best in class Laptop Repair or Macbook Repair in Perth Australia. We provide a wide range of Laptop & Macbook Repair Service and tablets repairs, and have enormous involvement in guaranteeing convenient conveyance of each one of our products and services, and help you with the best after sales support and assistance. We also provide Laptop or Mackbook Repair service in Alexander heights, Thornlie and Forest lakes area. We offer 3 months' warranty on all Laptop Repair in Perth. Actually, we ensure the best Laptop & Macbook Repair Center, as well as give the same at the least expensive rates in whole Perth. Thus, when you hand us over your valuable phones, it would be ideal if you be rest guaranteed that they are in the correct hands.